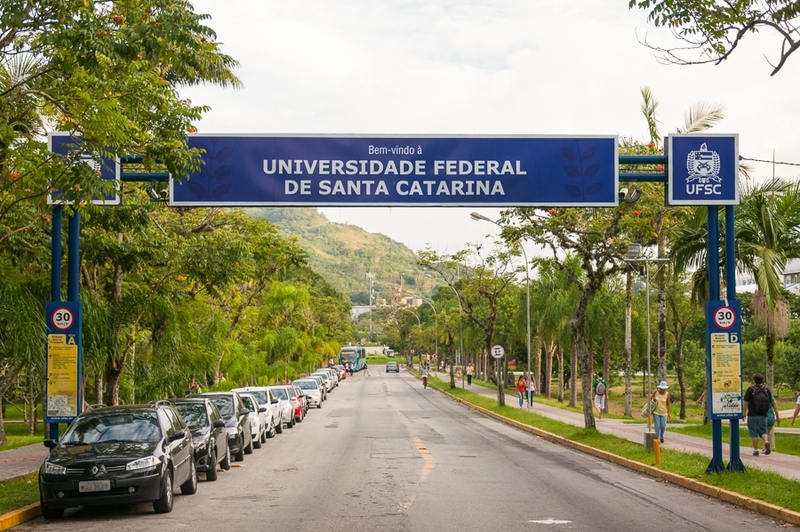 The Federal University of Santa Catarina (UFSC), is an federal-public brazilian institution and also the biggest university in the state of Santa Catarina. It was funded in december 18th of the year 1960. It is located in the city of Florianópolis and has more four college in the state: Araranguá, Curitibanos, Joinville and Blumenau. 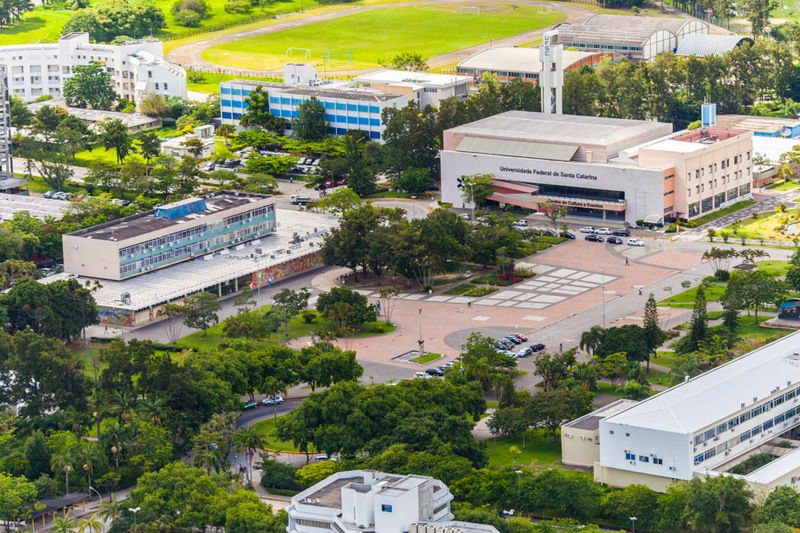 The ENSUS 2019 will occur in the Reitor João David Ferreira Lima College ( Trindade neighborhood, city of Florianópolis) in the Center of Culture and Events building. In case you want, its possible to see the UFSC map here.